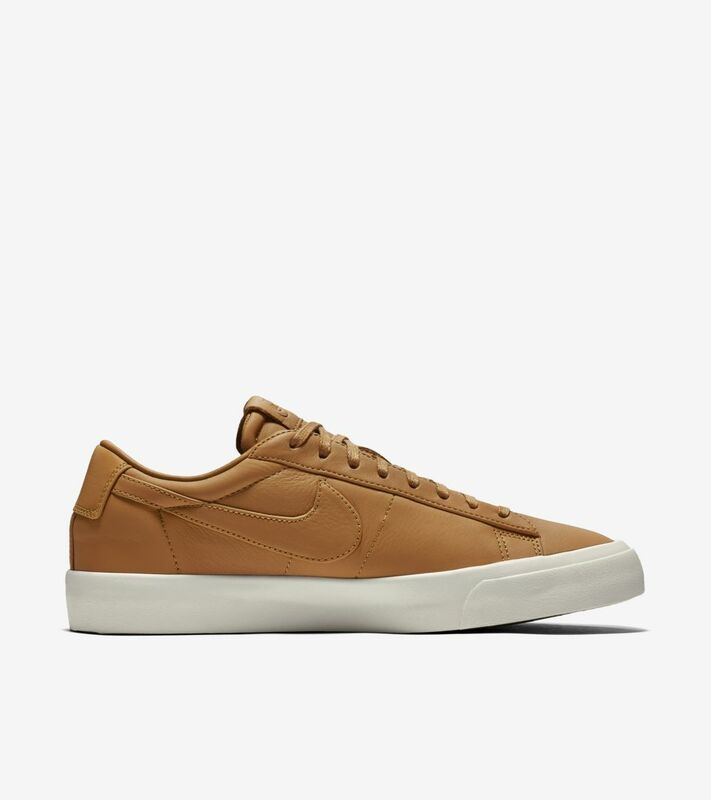 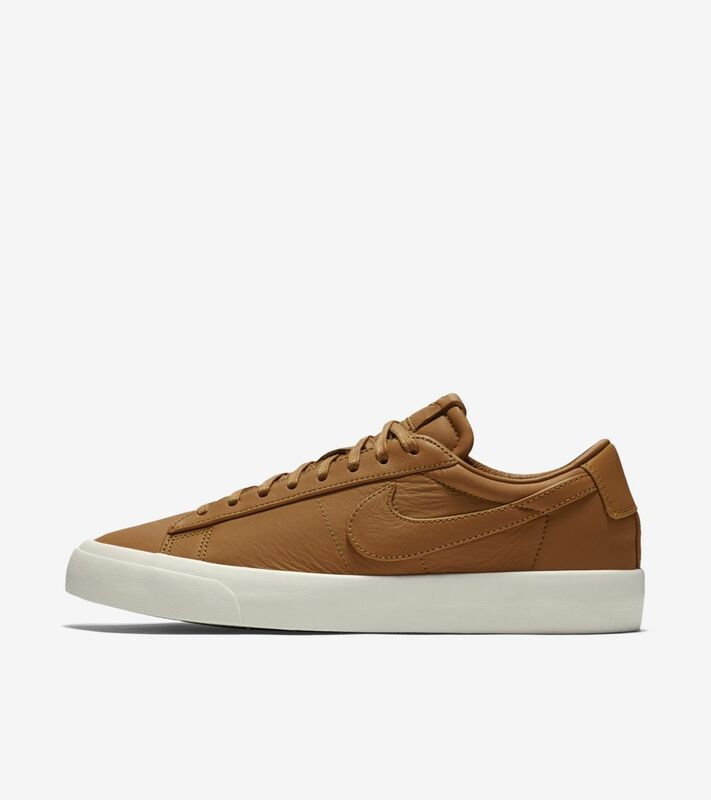 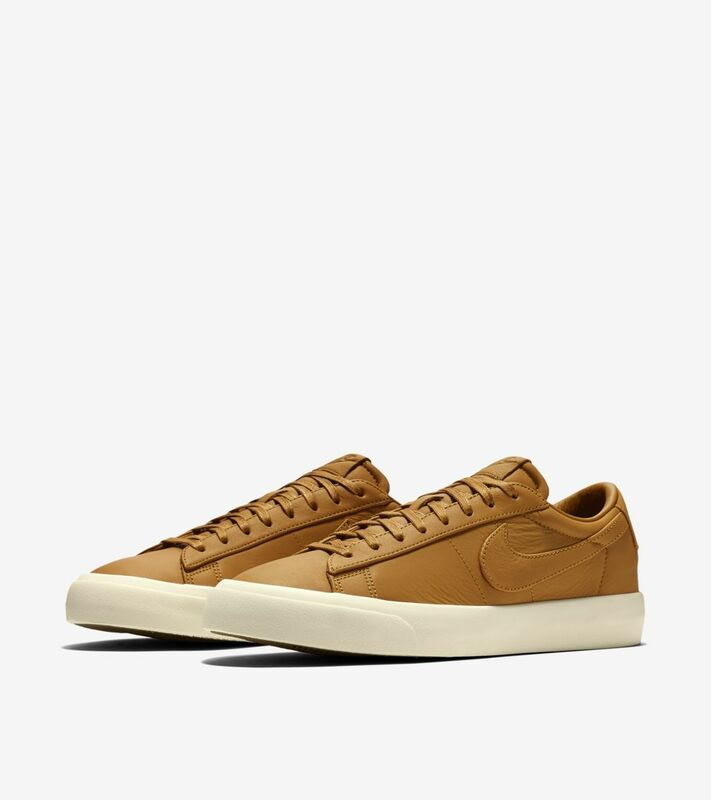 Born on the court and matured on the streets, the Nike Blazer has kept its place for over 40 years as a retro footwear favourite. 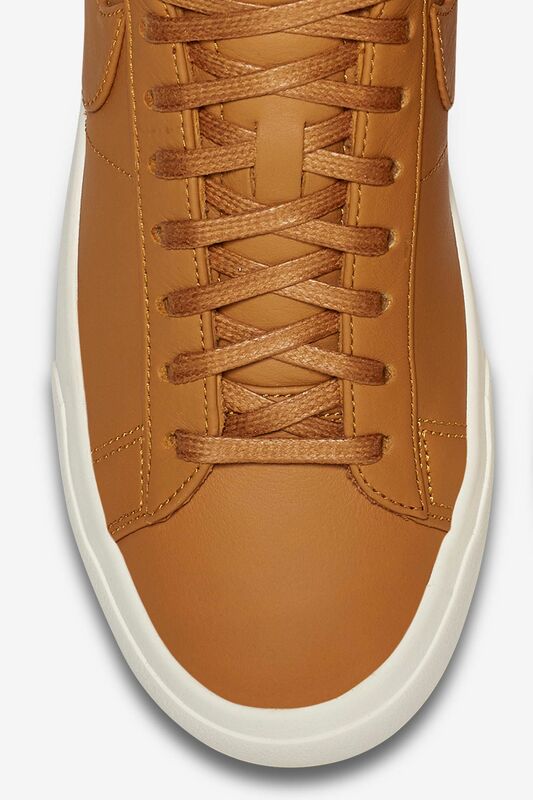 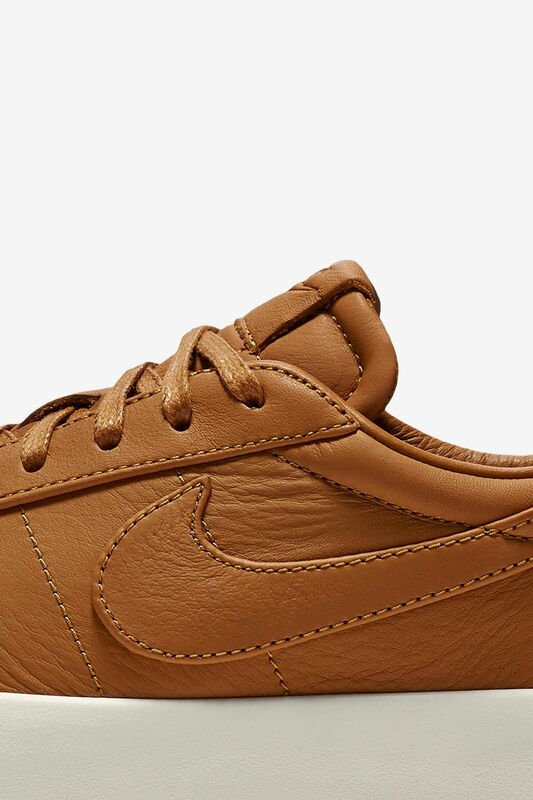 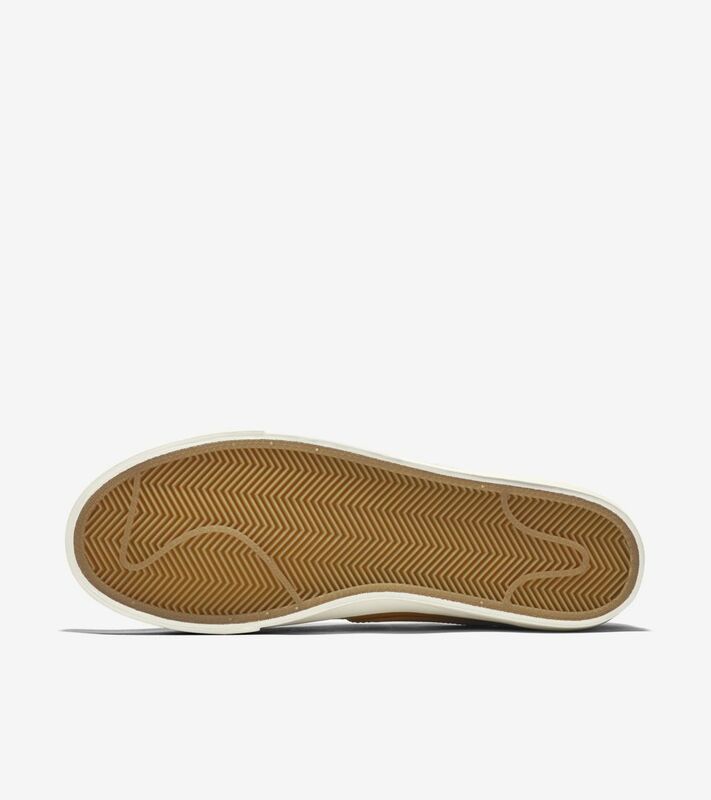 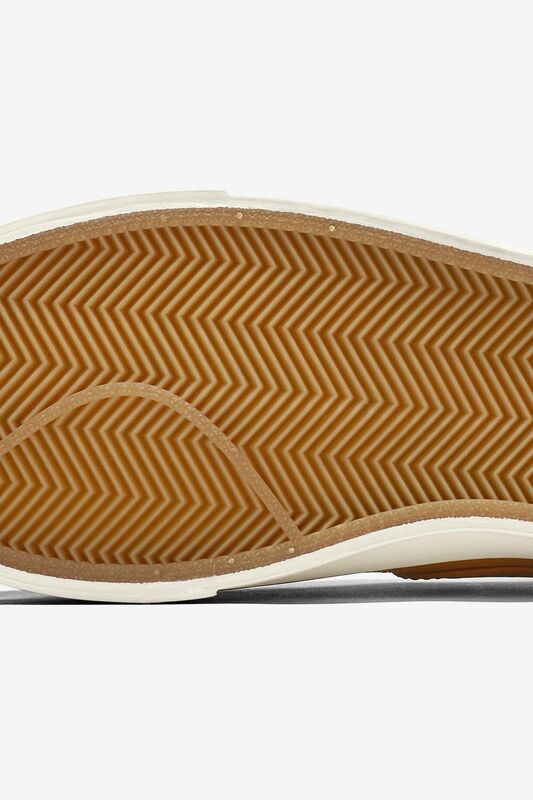 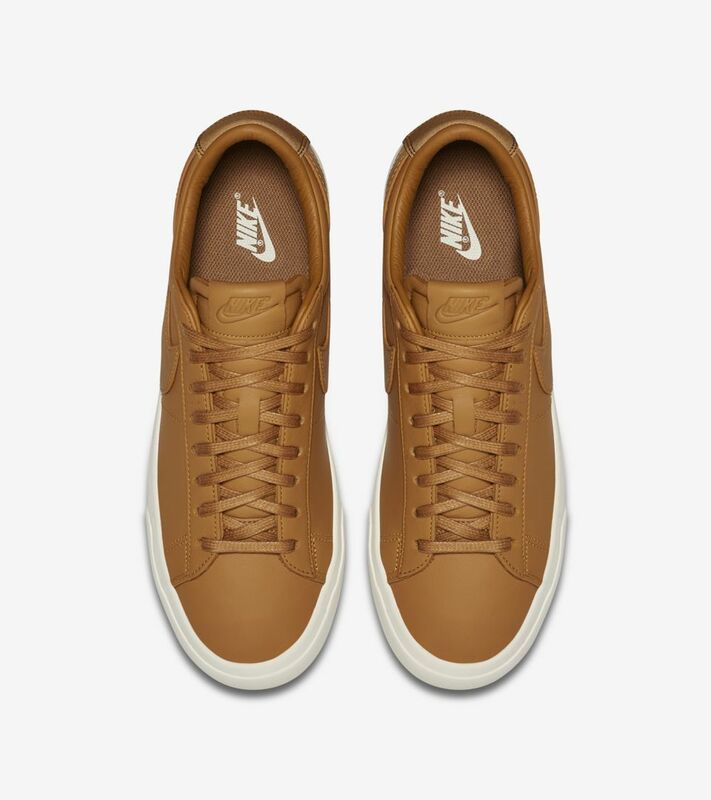 It returns this time with a modern, clean-looking finish, compliments of the premium leather upper, low-top profile and subtle branding hits on the tongue and heel. 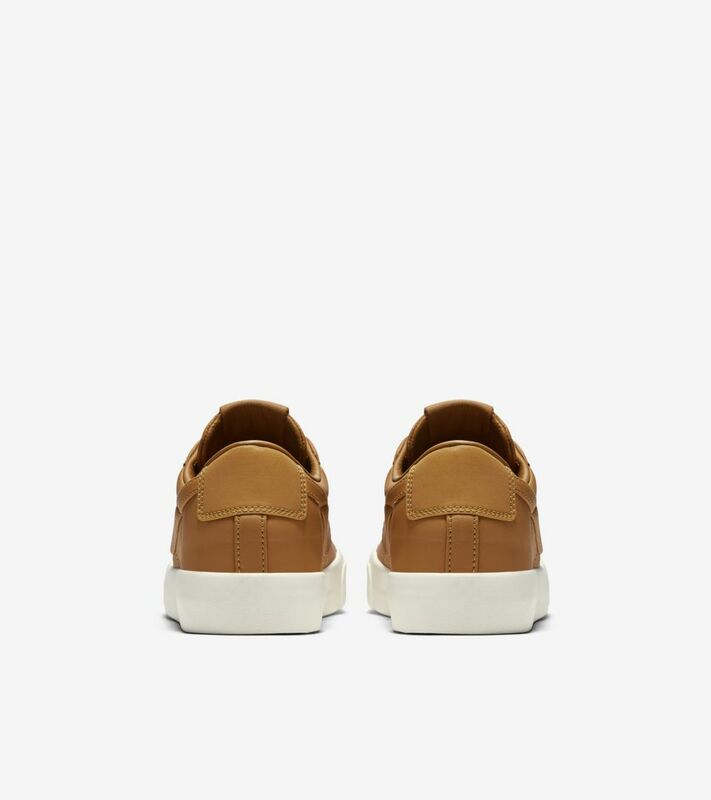 A tonal Desert Ochre colour covers the no-frills design for a bold look.